Polypropylene (PP) is used and trusted the world over in food packaging, sports clothing and medical applications, to name a few. it is a member of the polyolefin family of polymers which also includes polyethylene. 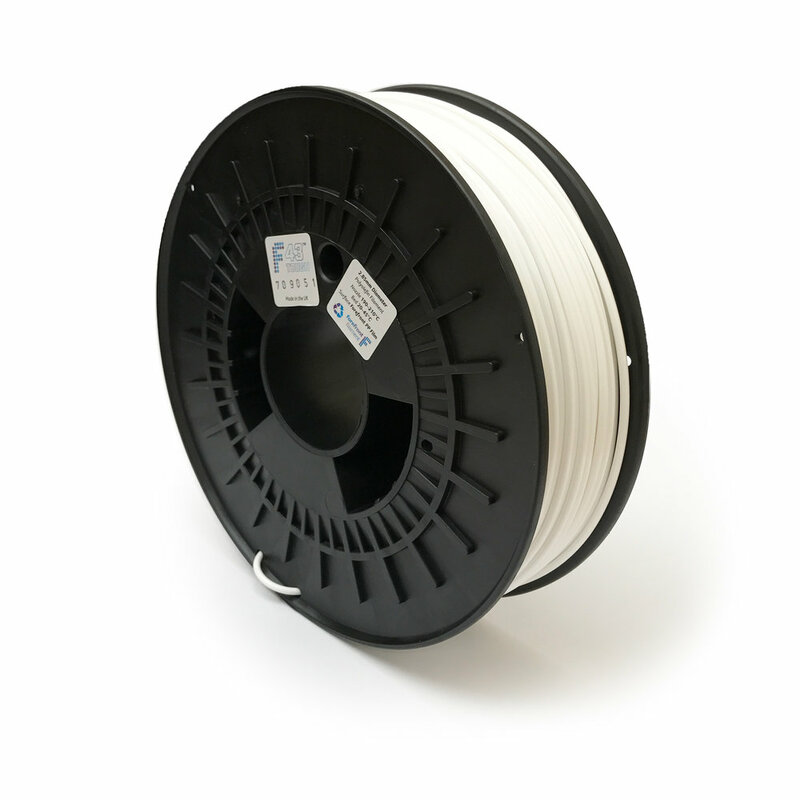 Forefront F41 FLEX™ - a flexible high-performance 3D printing filament offering the same benefits as the 43 Tough filament but with flexibility and excellent 'memory' for printing flexible parts, hinges, seals and shock-absorbing components or elements with no stress whitening. Find out why polypropylene is an excellent material for 3D printing.